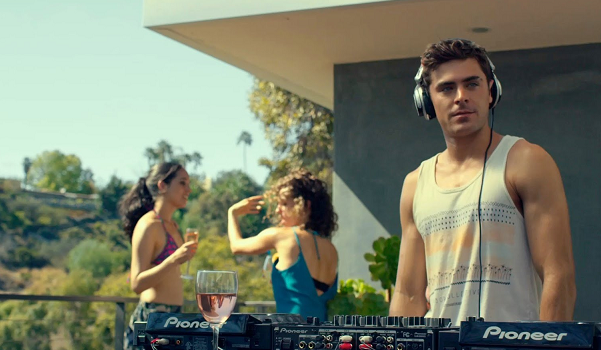 Star Zac Efron looks to build on his break-out performance in last summer's Neighbors with We Are Your Friends, a film that could connect with fickle teen crowds. This week BoxOffice takes a closer look at the film's commercial prospects. - Co-star Emily Ratajkowski is poised to break out. - The end of August can be a very slow time at the box office. - Teens are more unreliable than they ever have been. For Every Article, it's Content Quality is the Most important thing and you as a Professional Writer follow all the rules.